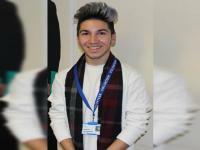 Alex Burulea may only be 17 and still studying for his A-levels, but he is also our patient partner, working alongside our Trust to improve care for children and young people. 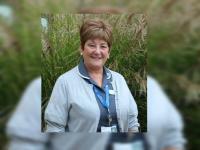 Read " Our young volunteer encourages others to…"
Our nurses and midwives will benefit from even better support thanks to a unique and innovative new approach which sees our senior nurses acting as mentors for younger and less experienced team members. Read " We've boosted support for nurses and mid…"
Across the country, we’re all working towards improving the experience for patients when they are referred by their GP for their first outpatient appointment at hospital. Read " NHS e-Referral Service…"
If you are in year 12 and looking to apply to medical school in the next 12 months, our three day medical work experience workshop can help give you an insight into what it’s like to have a career in medicine. Read " Medical Work Experience workshops…"
From tomorrow (Wednesday 10 January), the entrance to our Emergency Department (ED) at Queen’s Hospitals will be moving a little further down. Read " We’ve moved the entrance to our Emergenc…"
The New Year is traditionally a busy time for hospitals, and we, along with trusts across the country, are seeing a large number of patients in our emergency departments (EDs) at the moment. 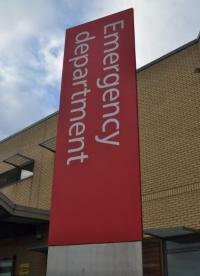 Read " Our emergency departments are extremely …"